Austin, TX – The annual Conference SXSW Festival has come and gone again. 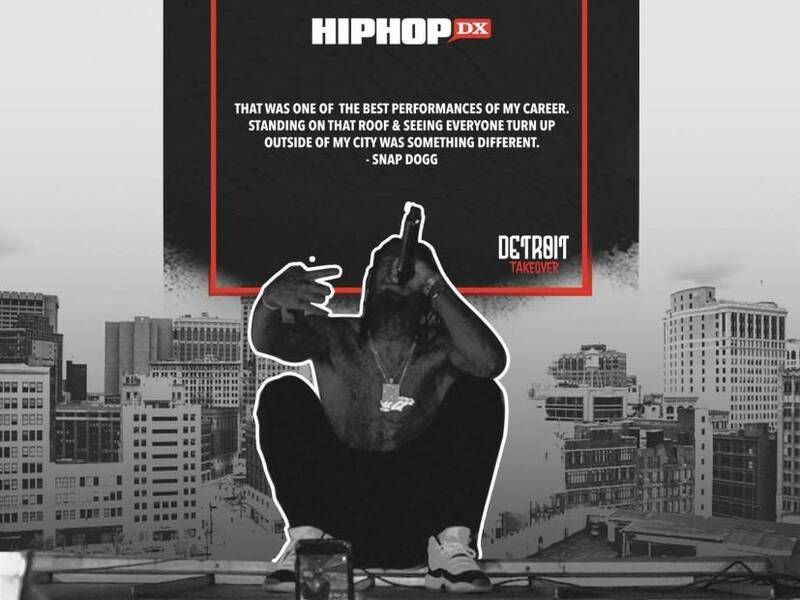 During the last week of festivities, HipHopDX, and the sneaker cleaner giant Crep Protect joined forces to present a special showcase titled the "Detroit takeover, which took place at the 512 Bar on East 6th Street in downtown Austin in yes! — 313 Day. Rising Detroit Rapper FMB DZ Drops "Loyalty" Video "The Gift 2"